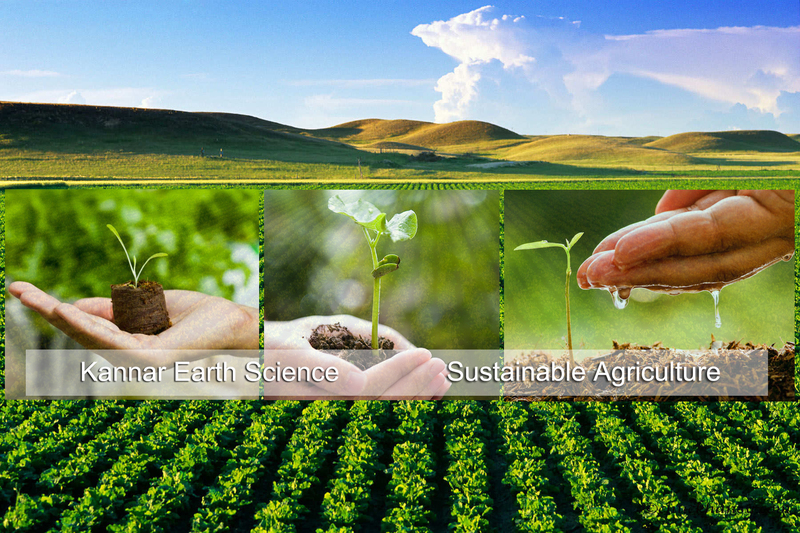 Kannar Earth Science prides itself on the development of its safe pesticide range for use sustainable agriculture which have very low (if any) impact the ecosystem (soil, plant, beneficial insects, animal life and the water table). The combination of natural science with the science of liquid formulation has resulted in an effective range which can either be used instead of or in conjunction with traditional hard chemicals e.g. in close to harvest spray applications to ensure MRL’s are adhered to and pest resistance is prevented. The range is registered with Act 36/1947 (Department of Agriculture) and where applicable certified by Ecocert as organic inputs. The products are also registered for Monor Crops such berries, apples etc. 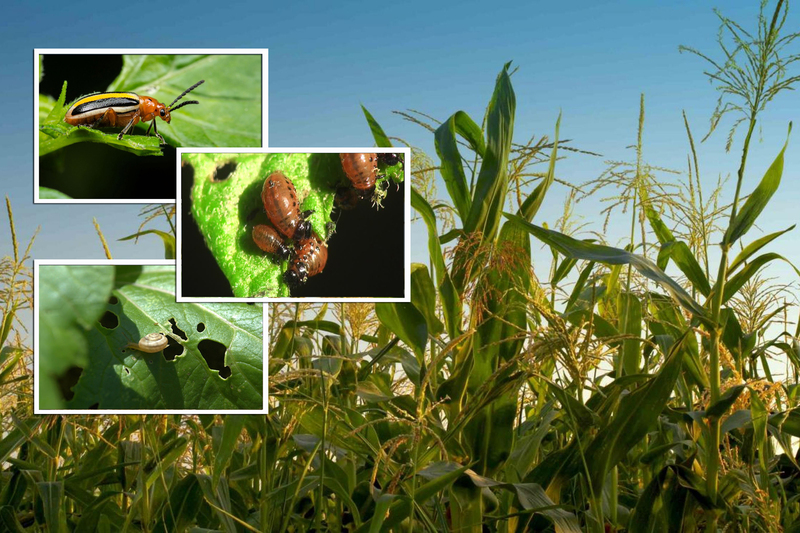 Insecticides: The range incorporate three safe products which are scientifically formulated to function at their optimum, combining (Pyrethrum, Various Oils and Garlic extracts) to produce a broad-spectrum insecticide with multiple controlling actions. We have enhanced the natural actions of our ingredients using sophisticated dispersion equipment ensuring making maximum availability of the actives in the formulation. Formulations are highly concentrated and packed into various sizes suitable for agricultural use. Insecticides are non-toxic to mammals and, when applied in the recommended manner, they will not harm beneficial insects. Kannar Garlic Repellent (930). Repellet based on natural Garlic Extracts use to repel insects. Kannar Kangar (931). Board-spectrum insecticide based on Garlci Extract and Canola oil for use on small bodied insects or preventative spray programs. Kannar Pygar (932). Broad-spectrum insecticide based on Garlic Extract, Canola oil and Pyrethrum for use on small and large bodied insects. Kannar Kangroshield 100 (934). Broad-spectrum insecticide based on Garlic Extract, Canola oil and high dose Pyrethrum for use on small and large bodied insect. 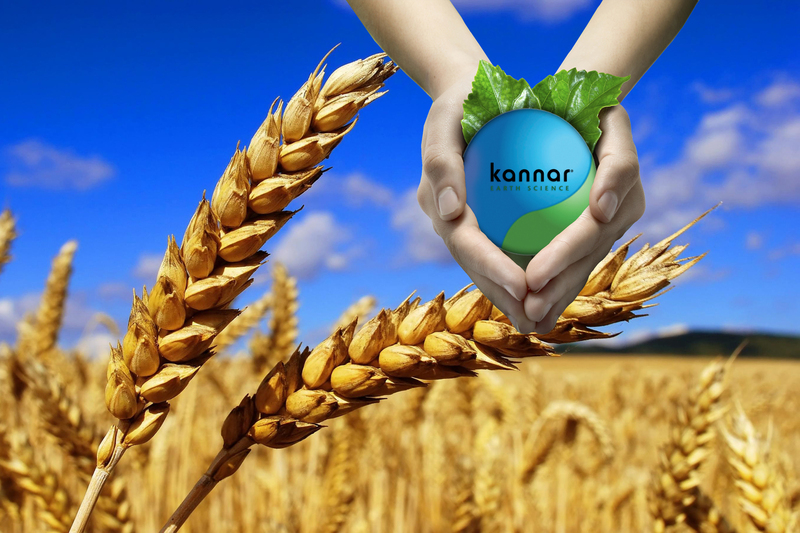 Fungicides: Kannar's Kanguard 940 is broad-spectrum fungicide effective on the control of multitude of fungi. The Fungicide works by attacking the cell walls of the fungus making it susceptible to the elements. The fungicide is also systemic and is absorbed by the plant to produce a variety of beneficial reactions. Its not harmful to animals or humans and does not have any residual restrictions. Mammal Repellents: Kannar Firesauce natural mammal repellent which is used to prevent the destruction of plants inflicted by small mammals such as deer and rodents. The product contains irritants which will deter the animal from inflicting any damage on the treated plants. Kannar Earth Science have recognised the need to focus its energy into the production of safe chemicals to replace more toxic ones. We have found that one of the areas most sensitive to the use of harsh chemicals is the Garden and Home market. The Home and Garden market caters for recreational agriculture and horticulture practiced in small scale environments. This setting includes the potential interaction children and household pets so safe products are vital. The control of numerous pests in ones living space using a single, natural broad-spectrum insecticide is an obvious benefit around the home. Kannar’s range of organic products are an excellent fit and have been used successfully since 200x in the Kirchoffs and Margaret Roberts retail ranges. Kannar Earth Science offer tagging formulations that can be used to prevent seed fraud and can be used to track the product it is applied to. The formula consists of forensically encoded particles. The forensically encoded particles serve a covert function and when dispersed on the desired object cannot be seen with the naked eye. These coded particles contain copy-protected technology which can prove authenticity in a court of law. The overt material can only be seen by the trained eye when viewed under magnification for on-sight identification. The security and micro-tracing products are used in various industries such as seed treatment and forestry. Kannar has been producing seed colours and polymers since the 1990’s to meet the marketing and coating performance requirements of the industry such as dust-off control for active retention and slip for handling/planting. In addition to these Kannar also offer Sodium Molybdate and Captan formulations. All seed conditioning products are distributed in partnership with Avima (Pty) Ltd to ensure service levels to the Seed Treatment Industry is of the highest level. The Kannar Ecolour range is designed for use in the general agricultural industry for applications such as herbicide marking, general timber marking, etc. The Ecolours are highly concentrated and are reduced with water for use in knapsack sprays or similar spray tools. Standard range include Red, Blue, Green, Black, Orange, Yellow, Magenta, White but customer colours can be designed if needed and volumes allow. Kannar has the facility to custom develop products to customer requirements. Please contact Kannar with your specific needs.